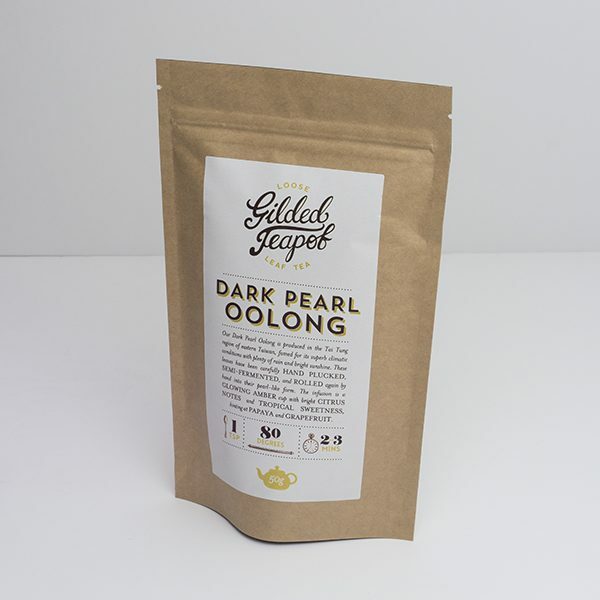 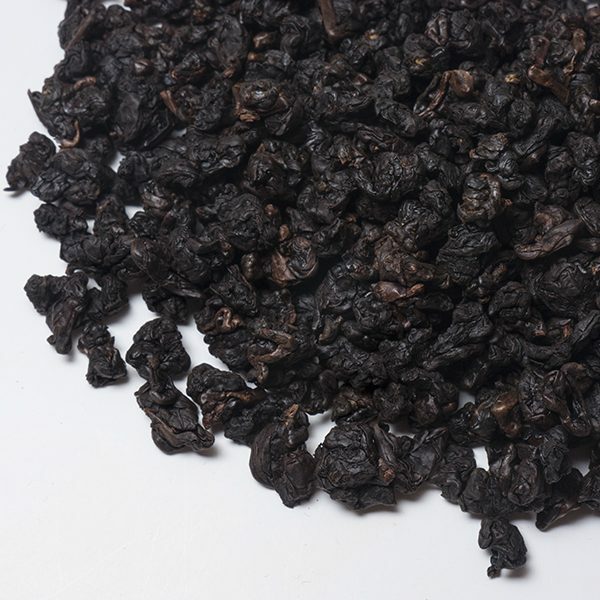 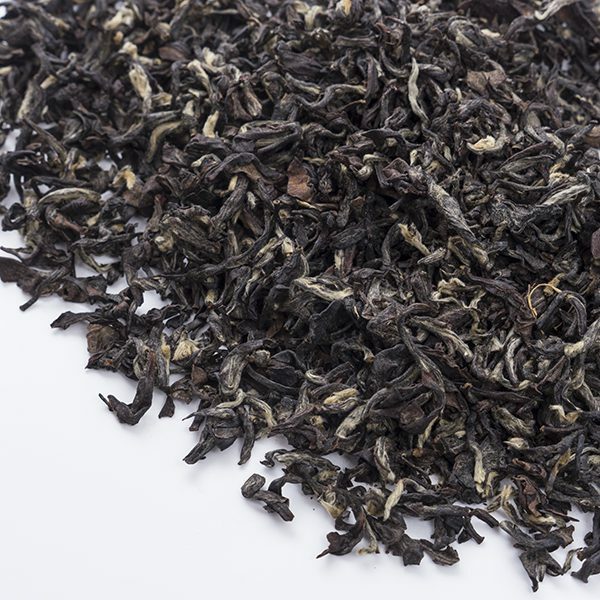 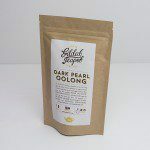 Our Dark Pearl Oolong is produced in the Tai Tung region of eastern Taiwan, famed for its superb climactic conditions with plenty of rain and bright sunshine. 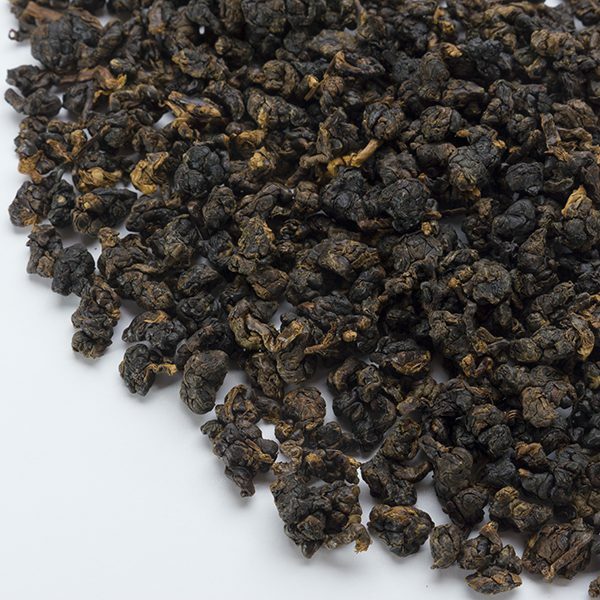 These leaves have been carefully hand plucked, semi-fermentated, and rolled again by hand into their pearl-like form. 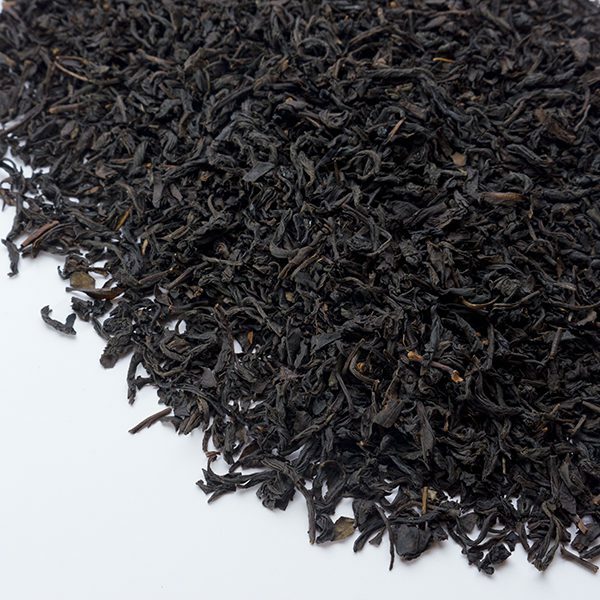 The infusion is a glowing amber up with bright citrus notes and tropical sweetness, hinting at passionfruit, papaya and grapefruit. 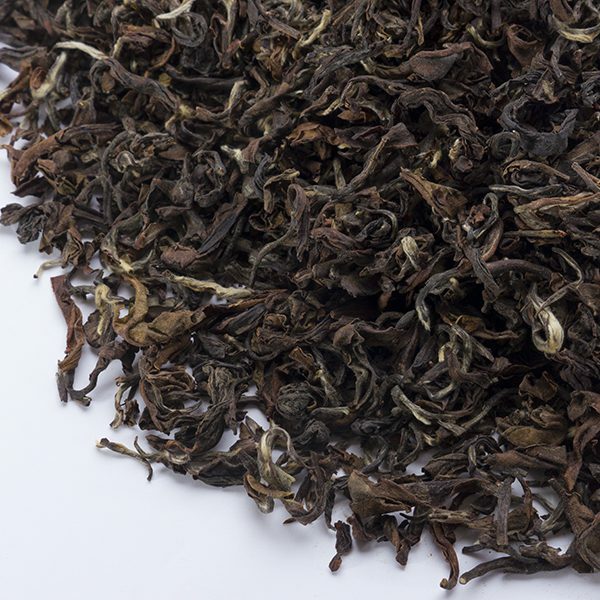 A rich, deep Lapsang smoked over cedar and pine.